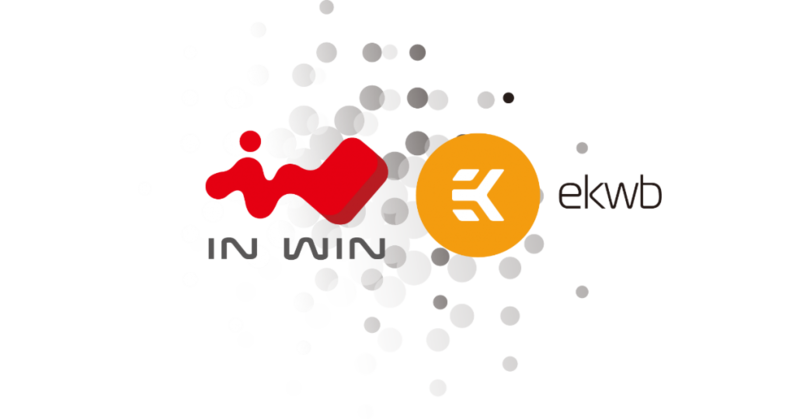 In Win Development Inc. (In Win), a leading innovator in PC design; and EK Water Blocks (EKWB), the market leader in high-end liquid cooling for PC products, are announcing a strategic partnership encompassing co-operative products, bundled sales items, and marketing activities. At CES 2017, In Win is displaying a D-Frame 2.0 chassis with EK designed plate that supports its high-end water-cooling components. Further co-operative products will be announced during 2017. The sales and marketing partnership extends to North America, Latin America, and European regions, where EKWB and In Win will be brought together for the benefit of high-end PC builders looking to easily match chassis to high-end PC water-cooling. PC modding sponsorships will continue, and a focus on both partners will be encouraged, but not required. For more information about the new strategic co-operation follow our news section and subscribe to our newsletter here.